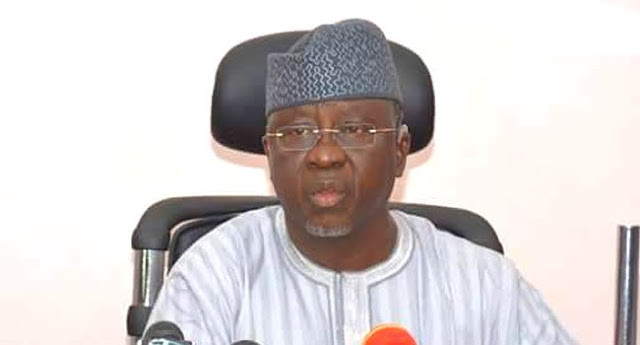 Al-Makura, while commiserating with the Chun-Mada, Samson Gamu-yare and the entire Mada nation on Tuesday in Akwanga, expressed shock over the killings. He said the attack had eroded the peace enjoyed in Mada land, and charged security agencies to quickly track, arrest and prosecute the perpetrators, to ensure justice. Al-Makura assured of government’s commitment to the protection of lives and property, urging the people not to lose faith. He added that the government would not condone any act of lawlessness, reiterating that his administration’s focus on strengthening community conflict resolution mechanism remained unshaken. The Governor, who visited some of the victims receiving treatment at Akwanga General hospital, said the government would take care of their medical bills as well as the funeral expenses of those killed in the attack. Responding, the traditional ruler of the area, Gamu-yare and the Chairman of Akwanga local government, Samuel Meshi, appreciated Al-Makura for identifying with them at this moment of grief. According to Gamu-Yare, the visit of the governor has brought great relief to the people of the area over the unfortunate incident. The News Agency of Nigeria (NAN) reports that a pregnant woman and 15 others were killed by gunmen on Sunday night at a naming ceremony in Numa village.